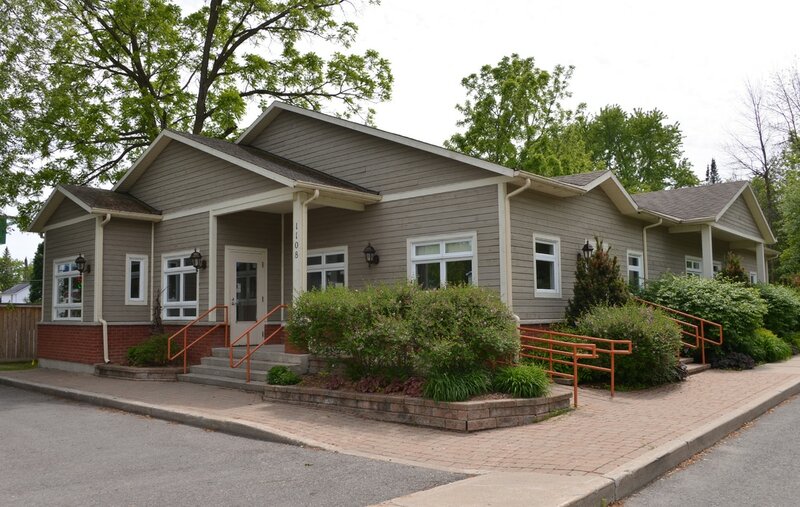 Village Veterinary Clinic is a full-service veterinary medical facility, located in Russell, Ontario. Our professional and courteous staff seek to provide the best possible medical and surgical care for our patients. We are committed to promoting responsible pet ownership, preventive health care, and health-related educational opportunities for our clients. Our mission is total client satisfaction and our goal is to do our best for your four legged companions.